While some goalies such as Viktor Fasth and Semyon Varlamov are off to great starts with their European clubs, the majority of NHL goaltenders playing in Europe have struggled between the pipes - none worse than Michal Neuvrith and Ondrej Pavelec in the Czech Extraliga. Both goalies are sporting 0-6 records and have looked like Shooter Tutors for opposing teams. Neuvirth playing for Sparta Praha has allowed 20 goals in his 6 games for a 3.58 GAA and a .900 save percentage. He's allowed 3 goals or more in 5 of his 6 games and had his best game was when he came in as relief during a game and stopped 30 of 31 shots. It was only a few months ago that Neuvirth was voicing his assurance that he'd be locking down the starters job in Washington with comments that Braden Holtby was the weakest competition he's ever had. For a keeper brimming with confidence in being an NHL starter, Neuvirth sure hasn't looked like it in the Czech Republic. 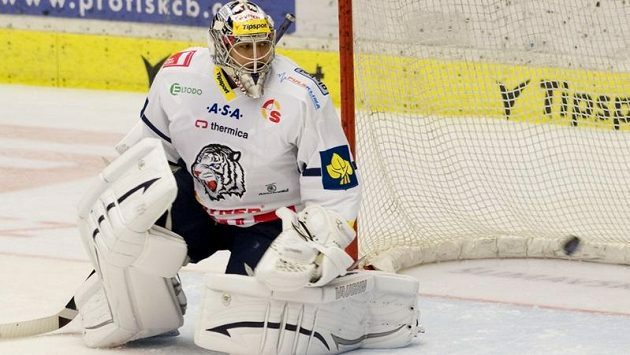 Struggling even worse than Neuvirth is Ondrej Pavelec of the Bílí Tygři Liberec who has allowed 25 goals in his 6 games for a 4.62 GAA and .863 save percentage. 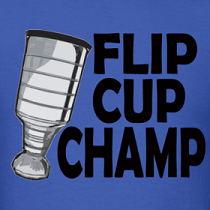 Pavelec has allowed 4 goals or more in 5 of his 6 games and his best performance is posting a .900 SV% in one game. Pavelec had quite the eventful summer signing a five-year contract with the Winnipeg Jets for $19.5 million and being convicted of impaired driving in the Czech Republic when he crashed his BMW into another car. The Jets sure didn't like his drunk driving conviction and they can't be too happy that he's making their big contract to him look like a mistake. Both goalies have had ample offensive help from their teams, but haven't been able to secure or steal a win in their short time back home in Czech Republic. Sure it's a small sample size of six games, but they're still 0-6 and helping both of their teams lock down the basement of the Czech Extraliga. Still very early in the season. Ondrej Pavelec will be fine. Wondering how different the systems are over there too? Even though both of these goalies are Euros it would appear that they came up through North American leagues (OHL and QMJHL). Perhaps adjusting to different ice, systems and teammates is going to take longer than one would expect. KHL is a bigger ice surface. So it would be different with your angles as a goalie.